Protect your young family and neighbors from the hazards of having a pool and your business from security risks and damage. Make the property you're leasing out more family-friendly. 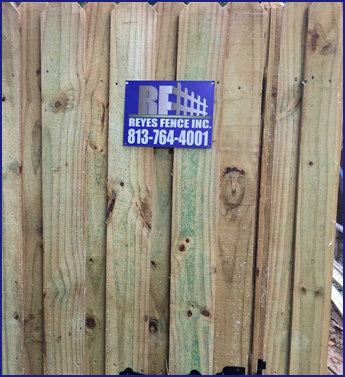 No matter why you want a secure perimeter around your property or how large of one you need, Reyes Fence, Inc., can help. 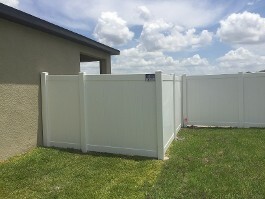 Our high standards and quick fencing services are available when you need them. Established in 2013, we are licensed and insured and tailor all services to meet your needs and wants. 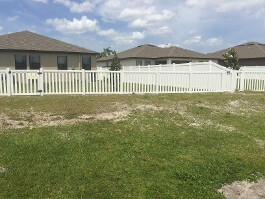 Based in Plant City, Florida, we will install, maintain and repair vinyl, chain link, aluminum, and wood fences. No project is too big or too small, and same-day services are available if our schedule permits. This allows you to enjoy your new or repaired enclosure quickly. We make ourselves available to you before, during, and after each project to ensure you get exactly what you want. 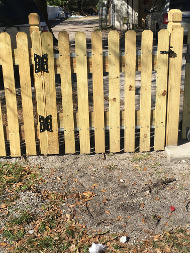 Our knowledgeable staff has over 10 years of experience and can easily help you decide between our wide variety of custom gates, including single and double gates. 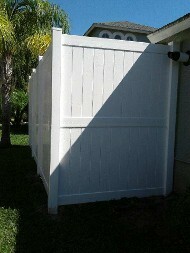 When a storm knocks your fence askew or completely down, don't worry. 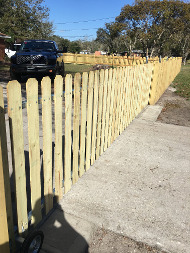 Our emergency services will have your fence repaired or replaced and your life back to normal quickly. We'll also work with the dreaded claims adjusters to make your life that much easier. 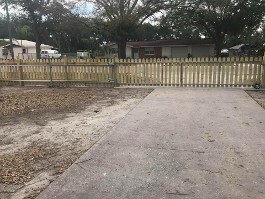 You don't have to delay having your fence repaired or installed. Our prices are competitive and affordable. 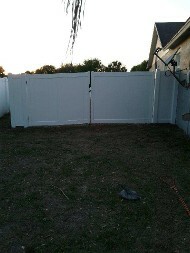 Get your free estimate today.